Shay talks about her time in foster care. I just had a wonderful interview with Evelyn Polk of For a Child’s H.E.A.R.T. 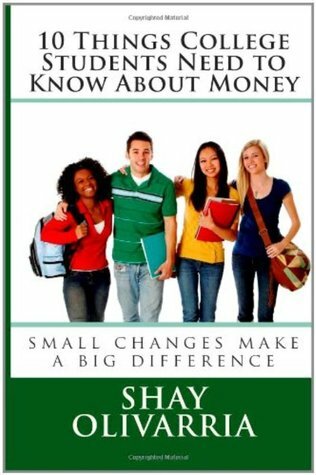 We talked about my experience in foster care, the things that Bigger Than Your Block, LLC is doing to educate youth about personal finance, my new book “All My Mistakes: Money tips for kids in care”, and the no-cost webinar this Saturday, “Money Tips for Foster Youth“, to celebrate Financial Education Month. In case you missed it, click here and you’ll hear the whole thing.